and just like Chris, she’s an important teammate of mine too. here’s a bit of the segment WSOCTV did to feature my mom and one of the amazing kids she works with. just by leading Chris through communication with his team, their season has been crazy successful and I think the rest of the team has developed a great deal of respect for Chris and mom for overcoming the challenges of being hearing impaired and leading them to higher grounds. thankful to have a supportive female figure like my ma that not only touches lives in our family but those outside as well. Crayzee-creative: the artists' showcase ft. "Lotustyle"
CrayzeeBeat Dance is hosting their first ever Choreographers' concert/showcase! Cpcc summer theatre 2018: "grease"
Grease - Grease is the word, and the word is alive on stage at CPCC for Summer 2018! Return to Rydell High School 1959 for Senior Year. Rock 'n' Roll is king and the Burger King Boys and Pink Ladies are dreaming of card, each other, and the future. Enter transfer student Sandy, summer romance of Danny, leader of the pack, and the fur starts to fly. 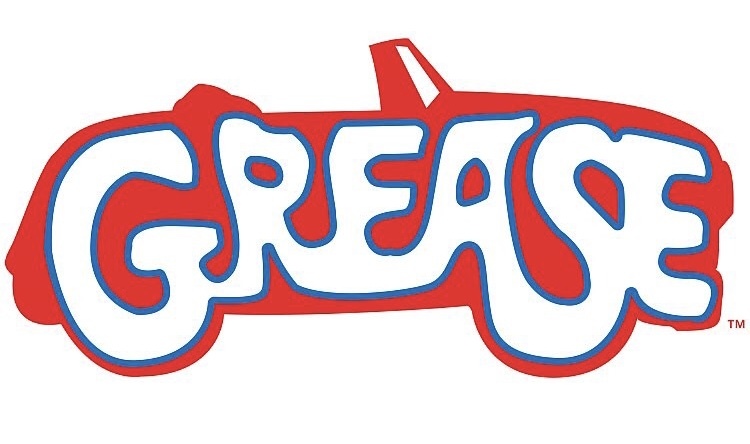 Featuring songs from both the original musical ("Summer Nights," "Greased Lightnin") and from the 1978 film ("Hopelessly Devoted to You"), Grease is all new again! Grab your bobby sox and your 45's - it's time to get down to the hop! All sales final; no refunds. Night School - Official Trailer In Theaters September 28, 2018 https://www.nightschoolmovie.com Star Kevin Hart and producer Will Packer, who partnered for the hit Ride Along and Think Like a Man series, bring their signature style to Night School. The comedy from director Malcolm D.
David Nguyen - "Oh My Gosh"
Teen Health Connection & Northwest School of the Arts - "The Big Picture"
The Big Picture is a dynamic health education and community outreach initiative that is solely written and performed by and for adolescent youth. Based on data from the Centers for Disease Control (CDC) Youth Risk Behavior Survey, this youth initiative addresses the current trends and health related issues facing teenagers today, with a focus on positive behavioral and health choices. Thursday, April 20 - 7:00pm FREE Community Performance. Please reserve your tickets today and join us for the free community finale of The Big Picture 2017. All Shook Up is a new musical comedy built around a number of songs made famous by Elvis Presley. It's NOT a biographical revue. It takes place in 1955, somewhere in middle America, where one girl's dream and a surprise visit from a mysterious leather-jacketed, guitar-playing stranger help a small town to discover the magic of romance and the power of rock & roll. Among the 24 songs featured in the score are classics like "Heartbreak Hotel," "Love Me Tender," "Don't Be Cruel," "Can't Help Falling in Love," and of course the title tune.